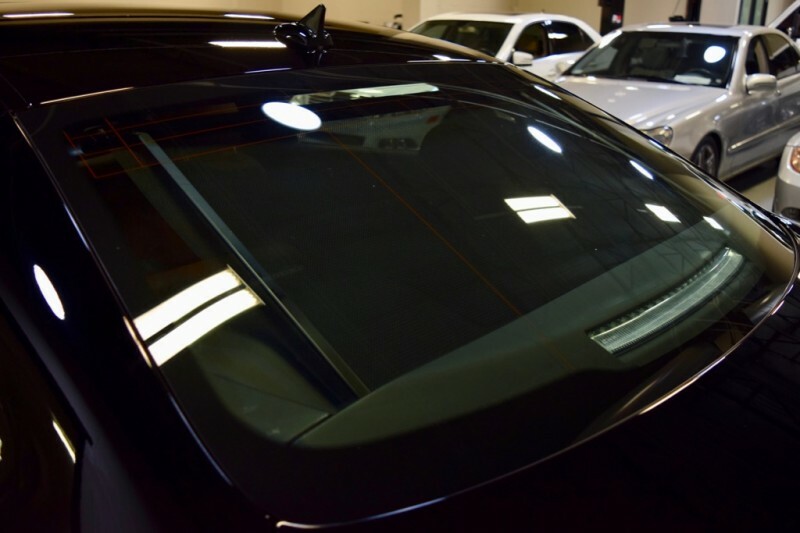 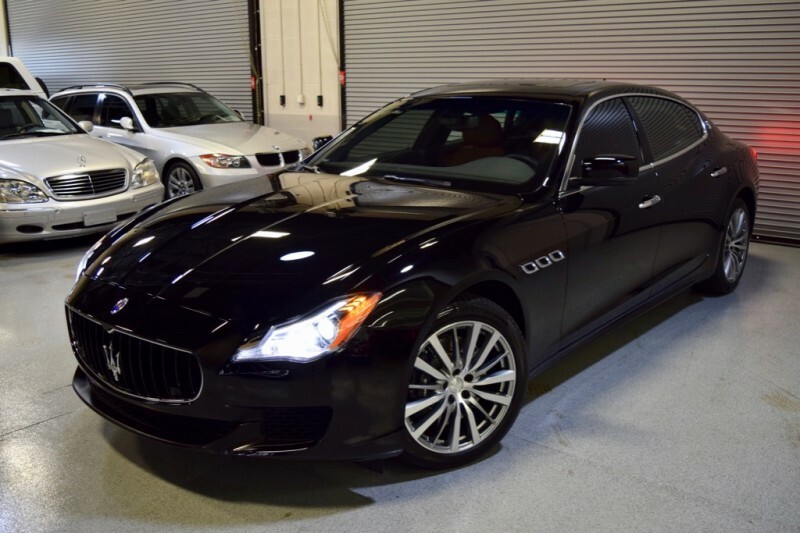 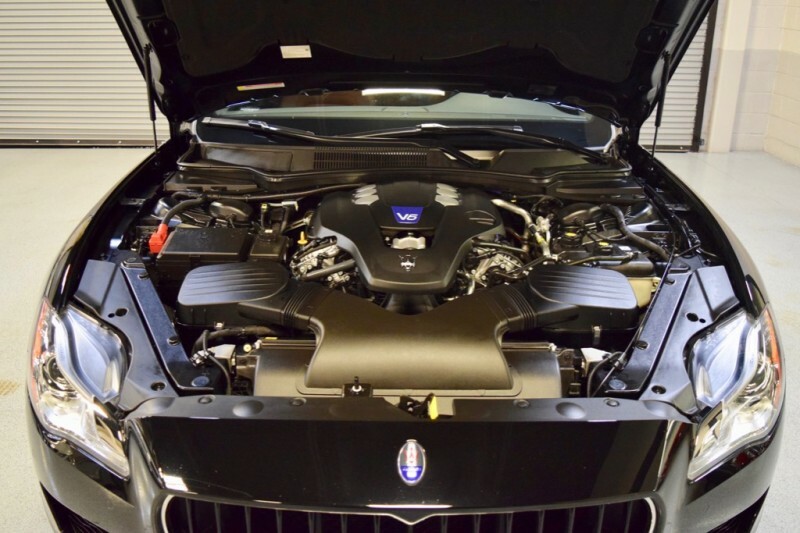 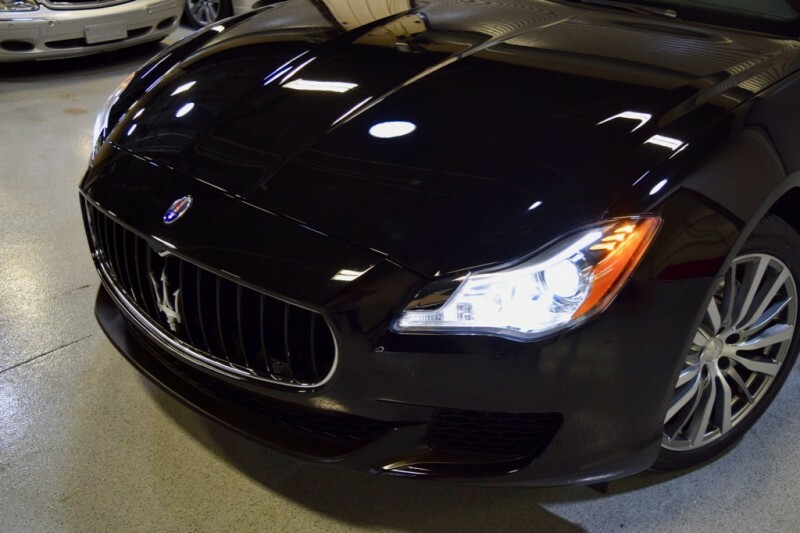 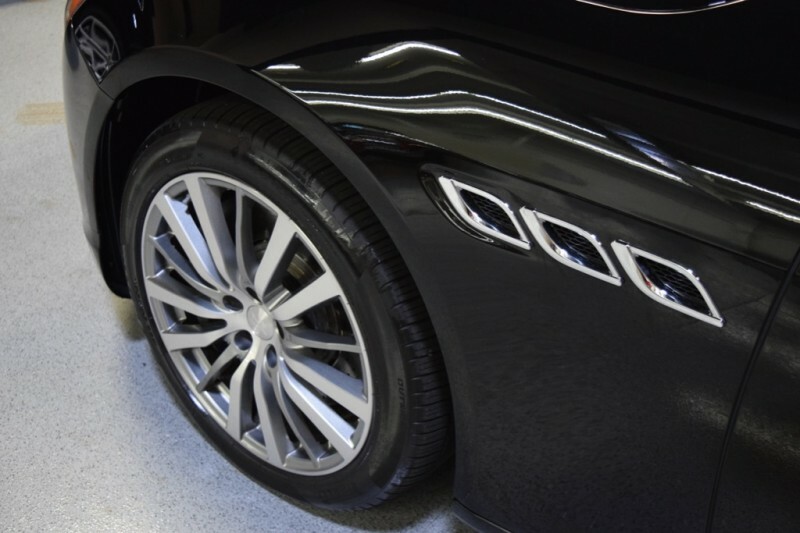 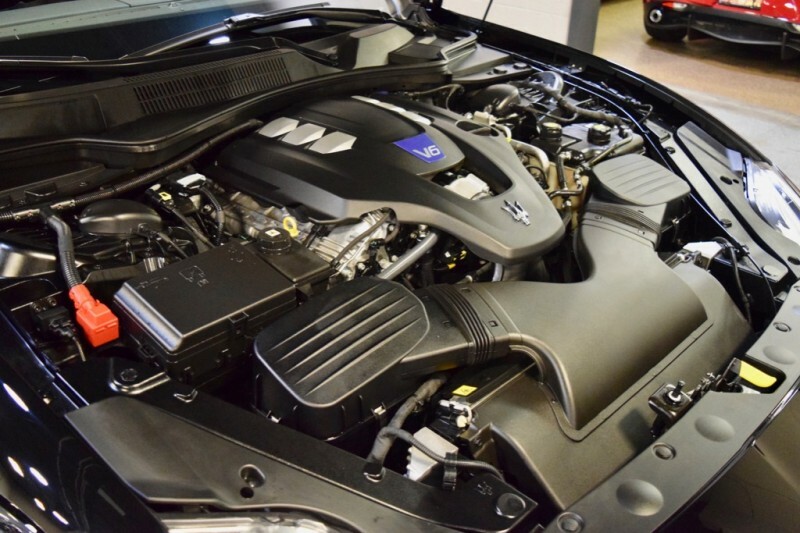 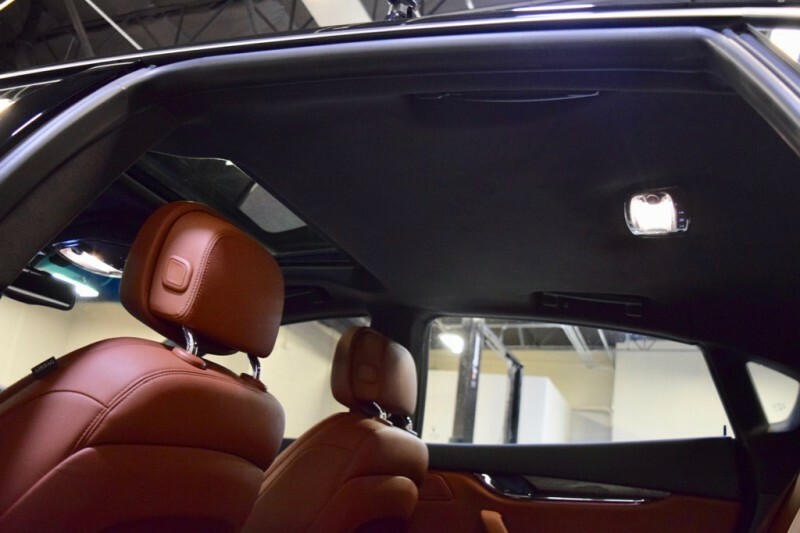 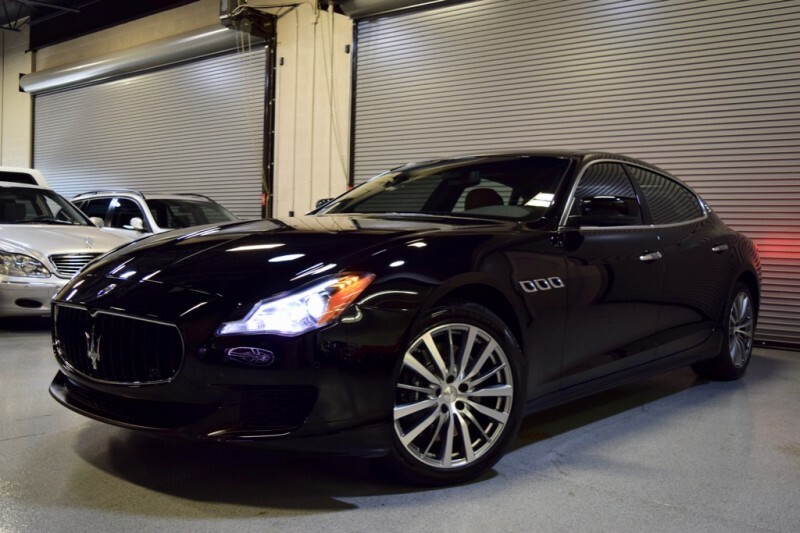 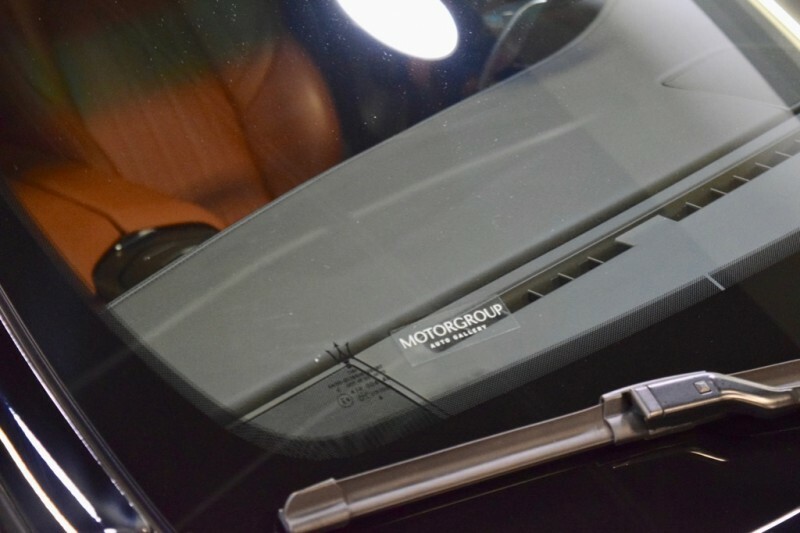 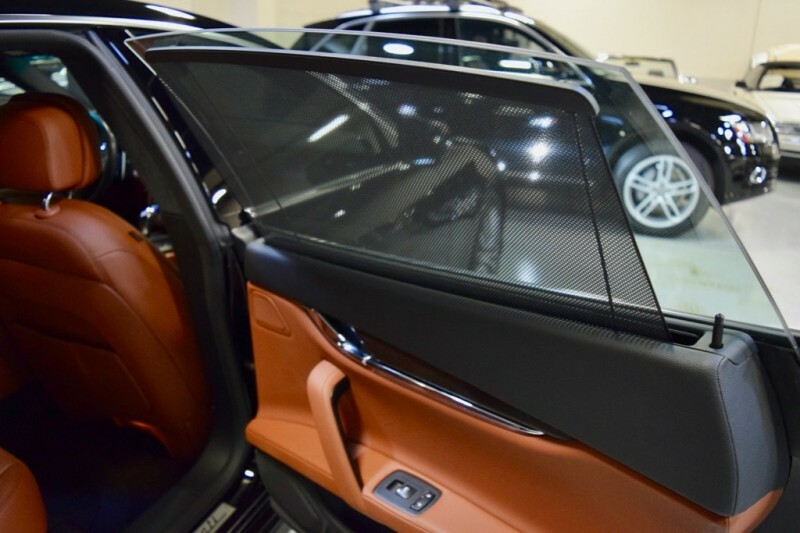 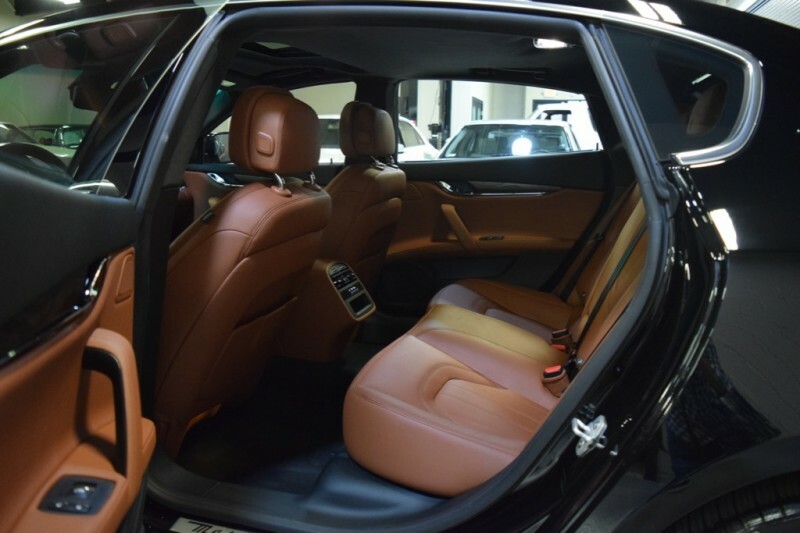 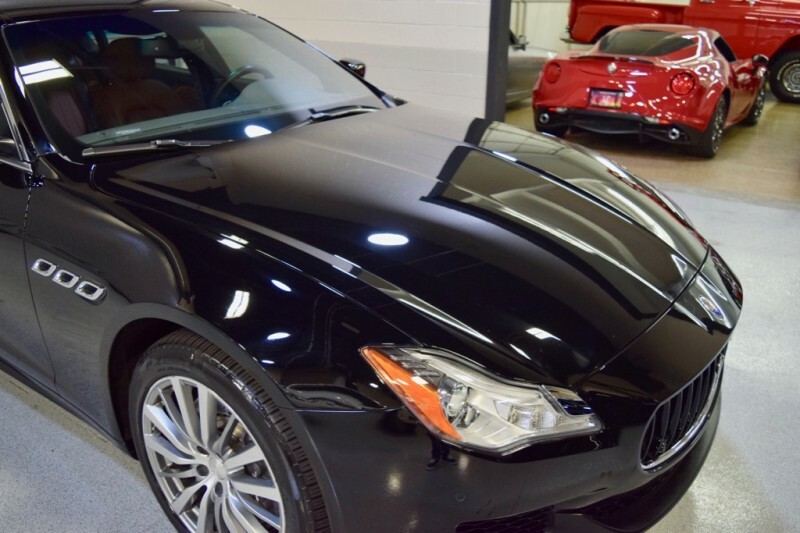 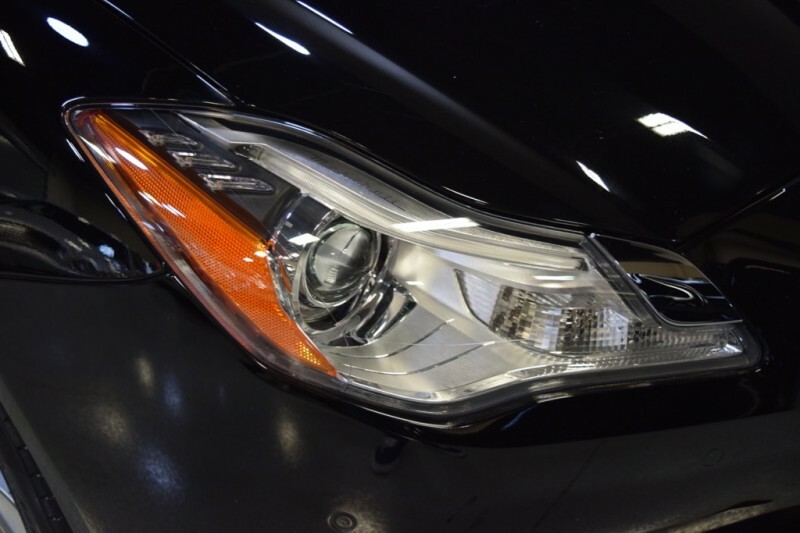 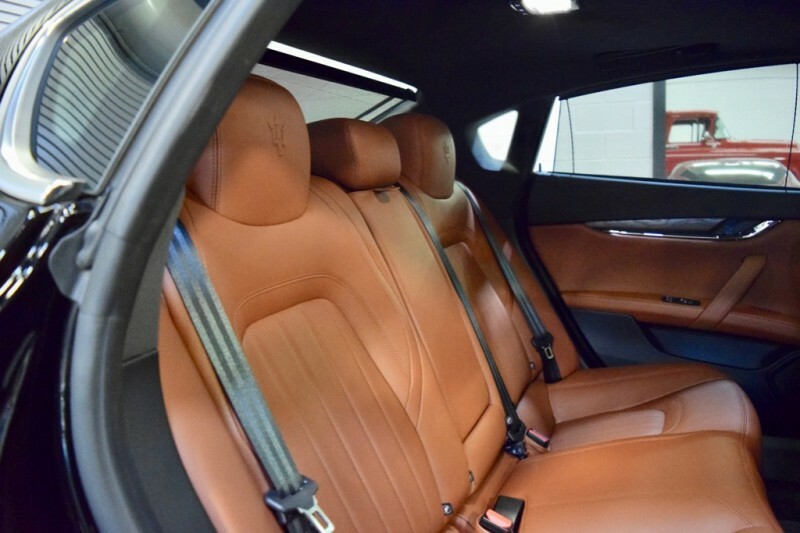 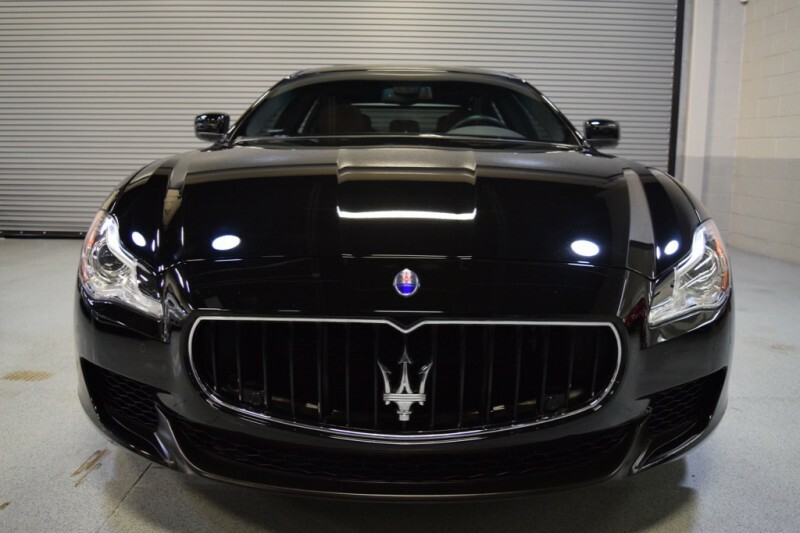 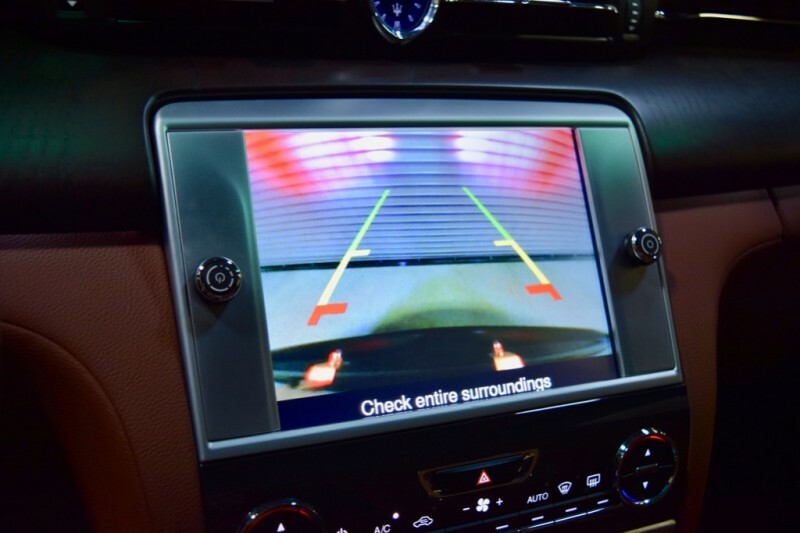 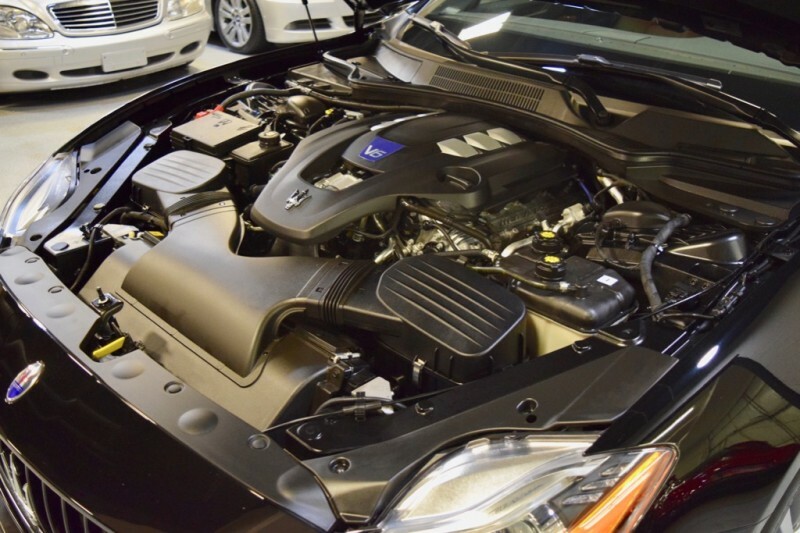 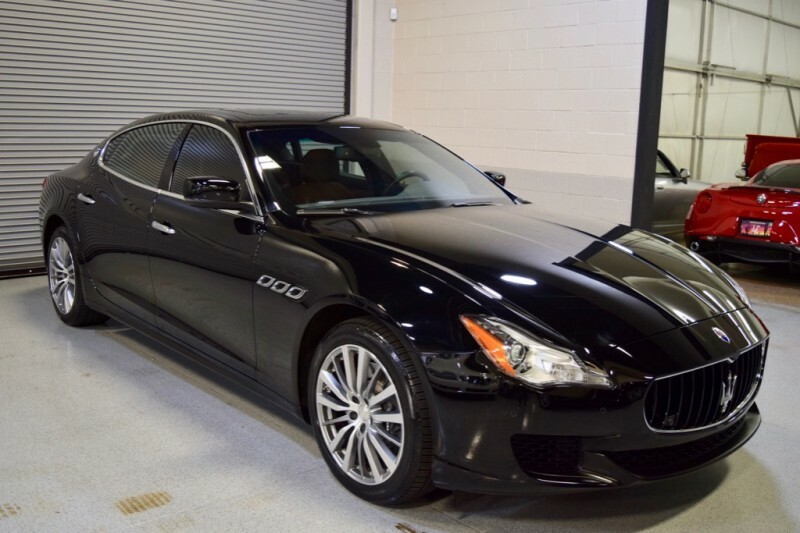 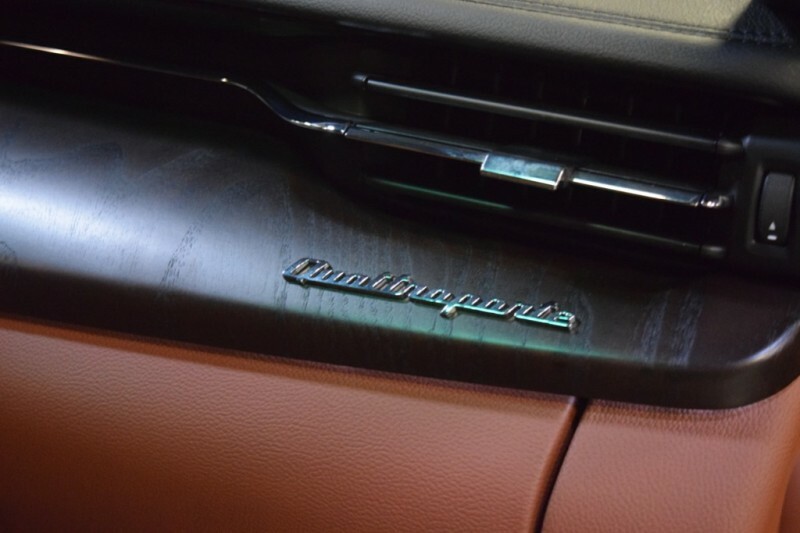 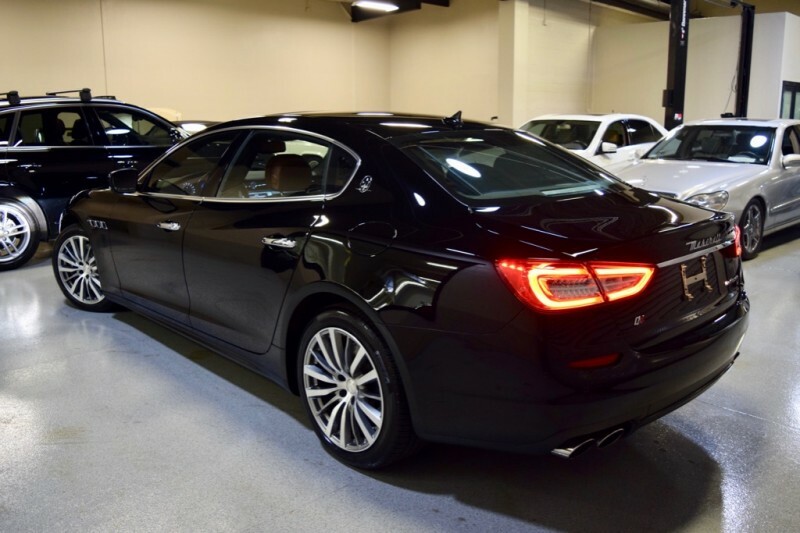 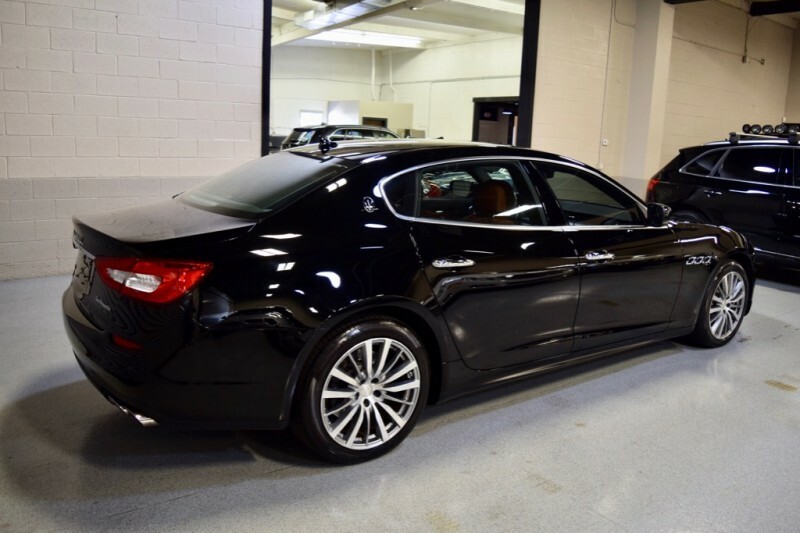 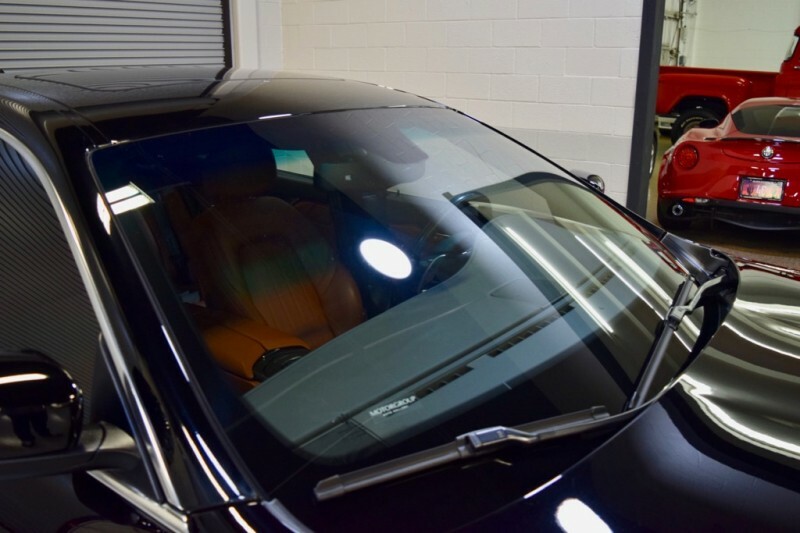 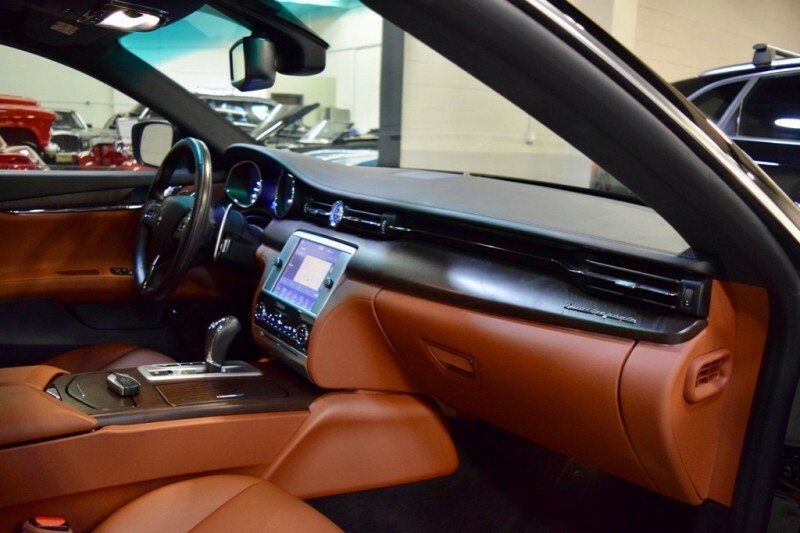 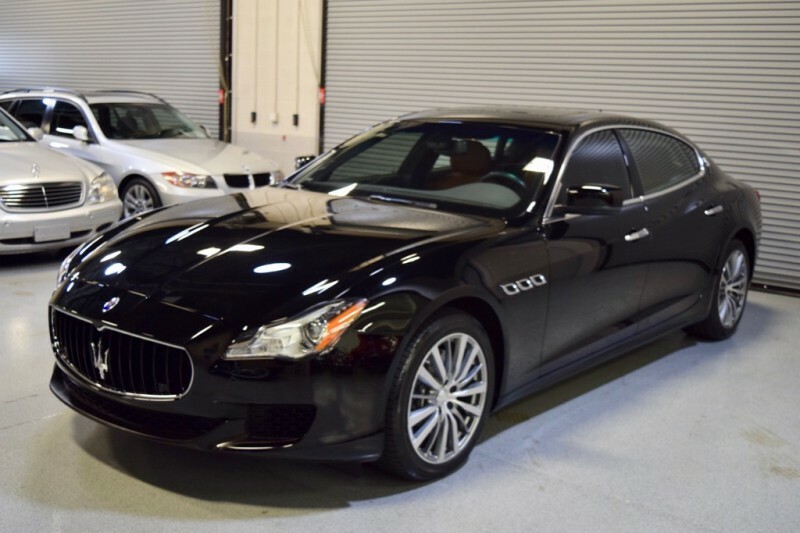 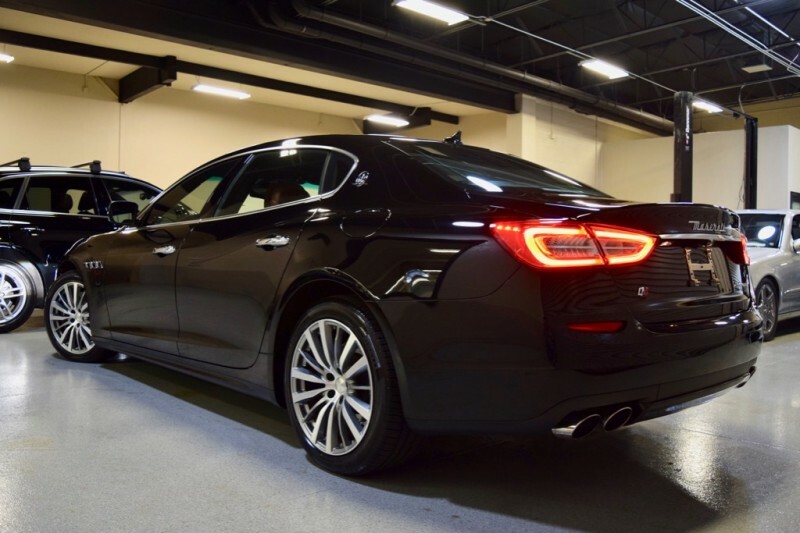 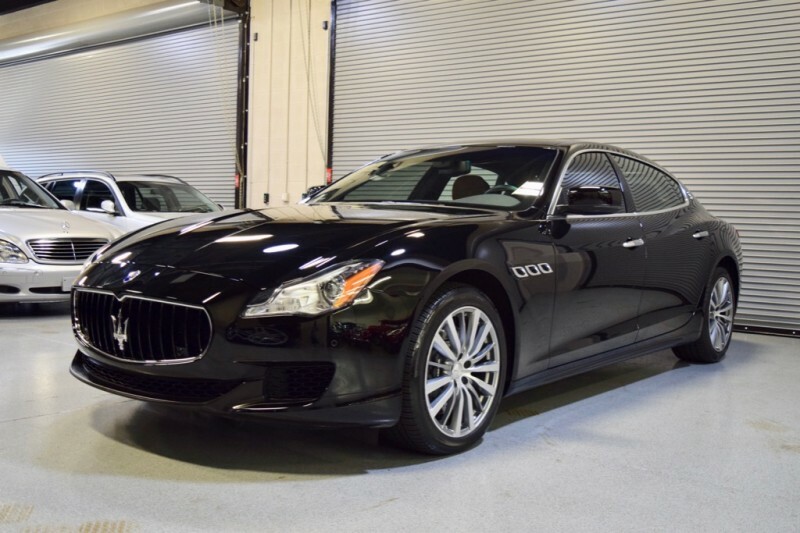 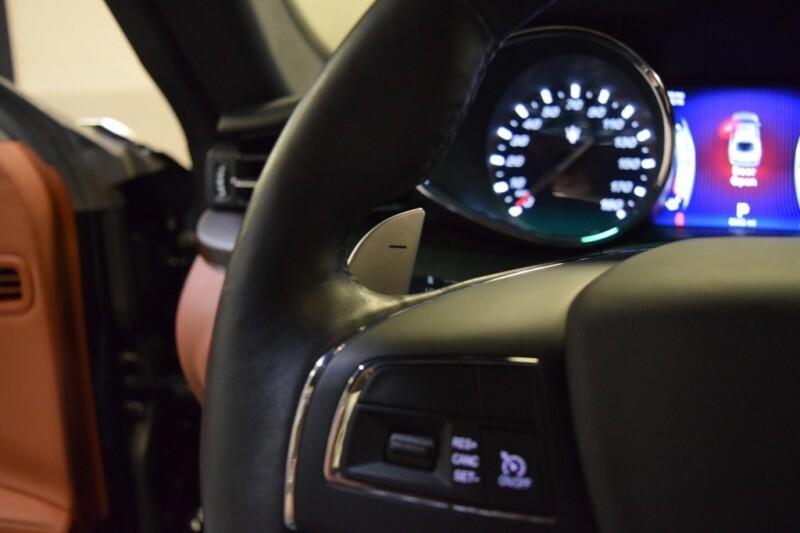 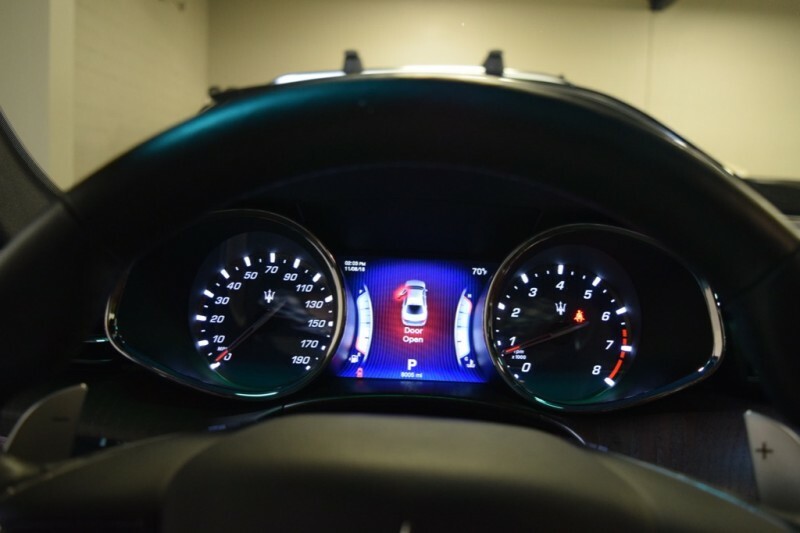 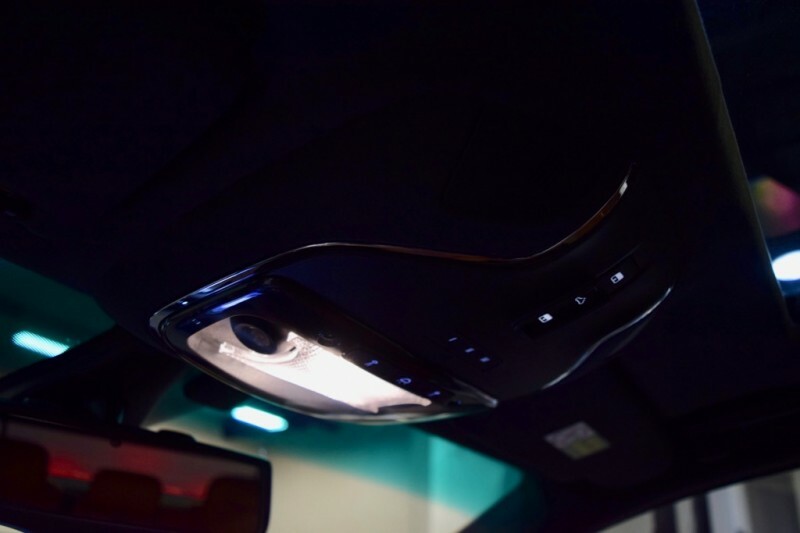 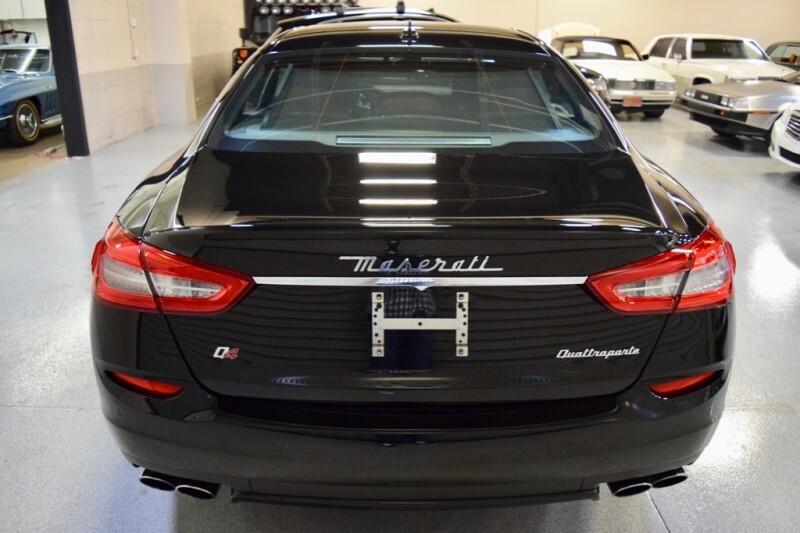 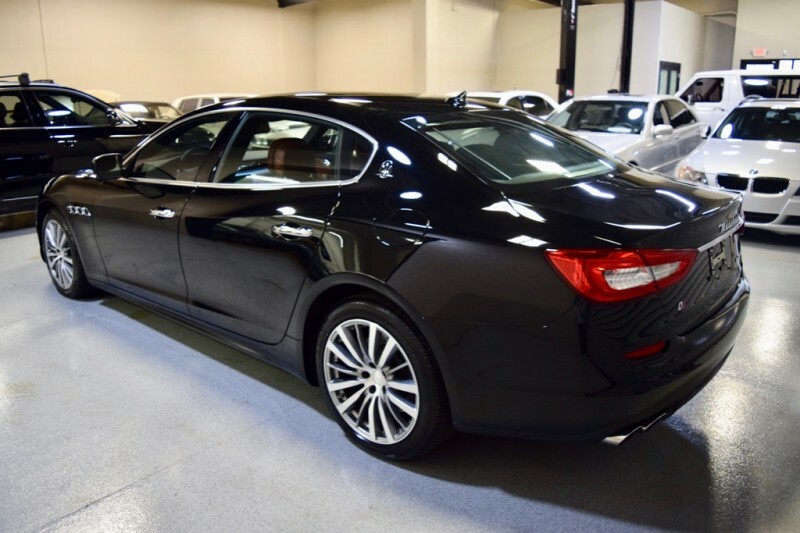 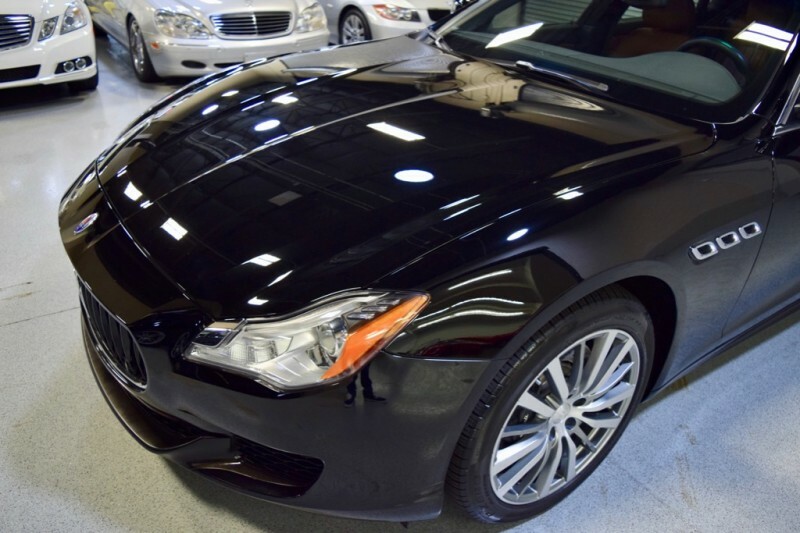 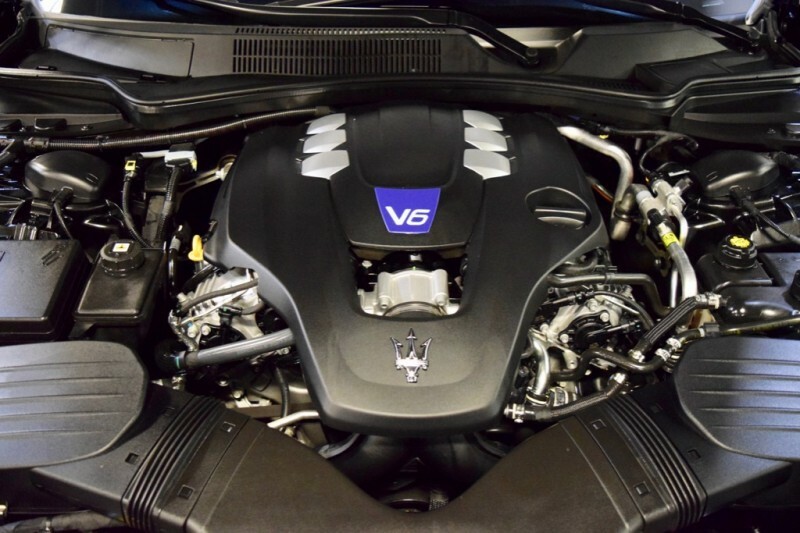 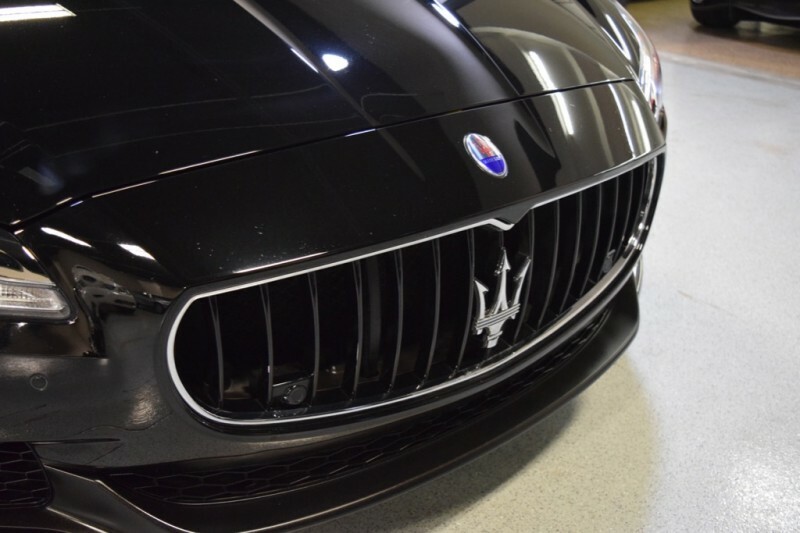 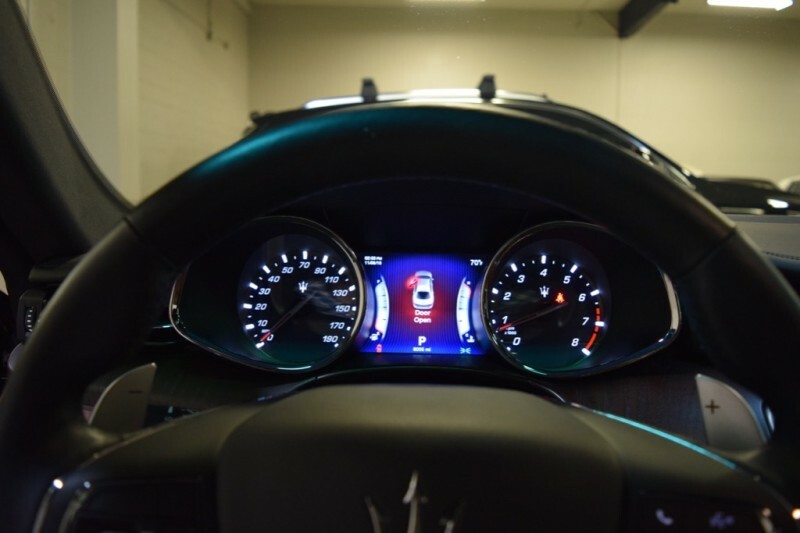 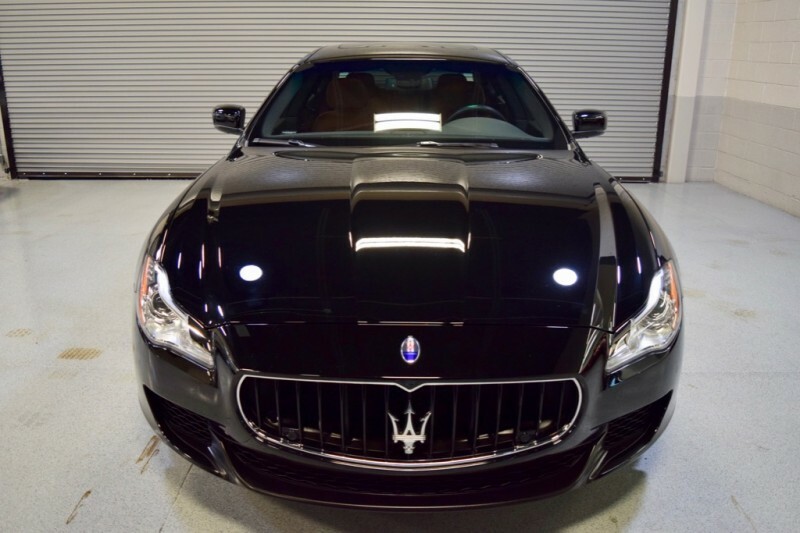 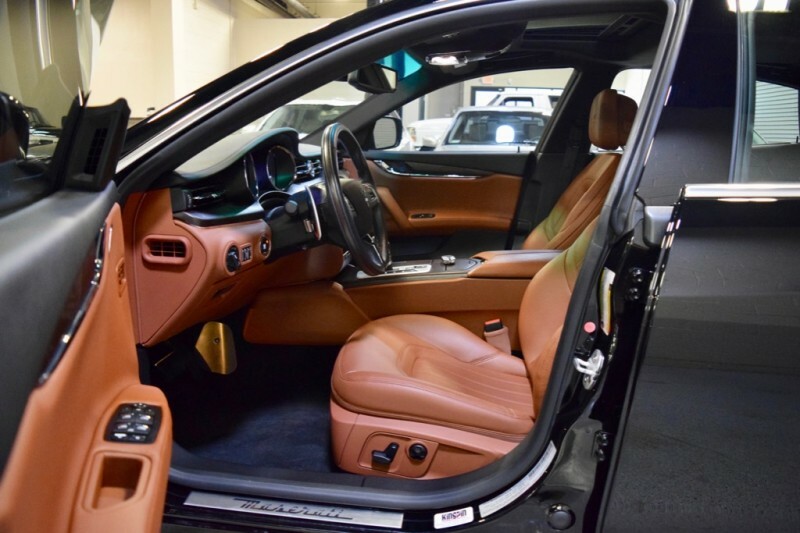 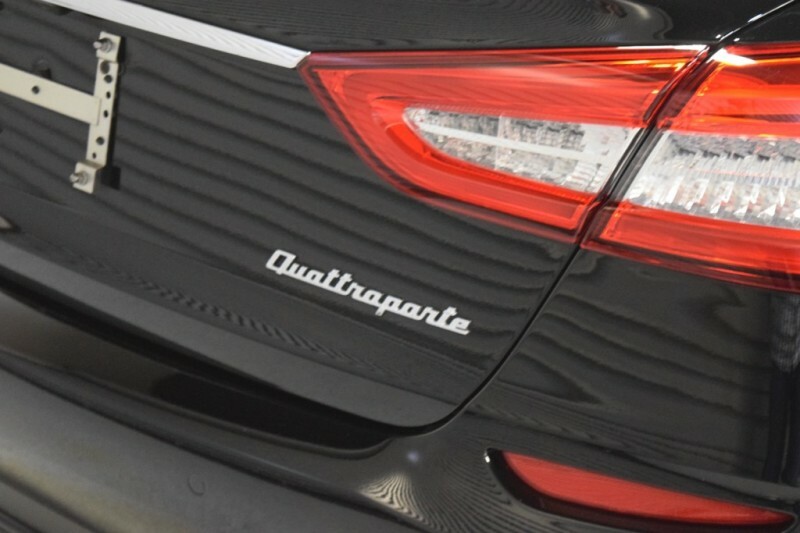 GORGEOUS 2016 Maserati Quattroporte S Q4 Sedan in Nero with Cuoio Leather Interior, One owner since new with only 8k miles, Carfax Certified, Buy with confidence ! 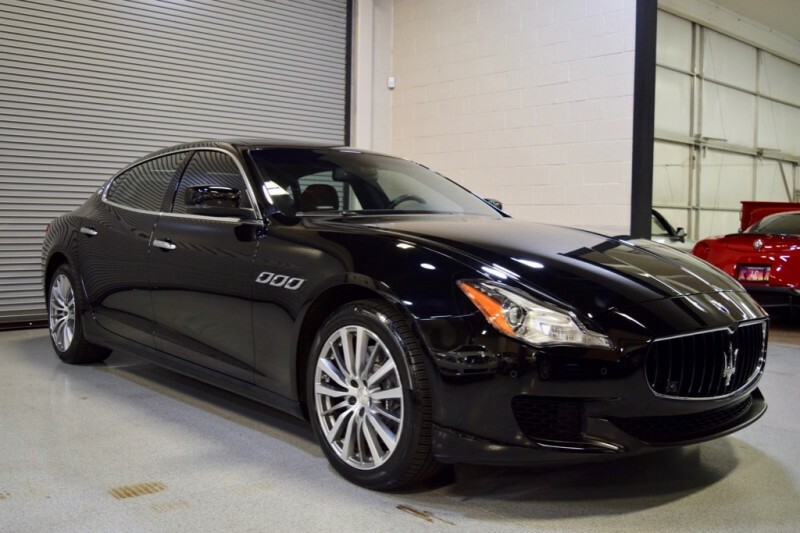 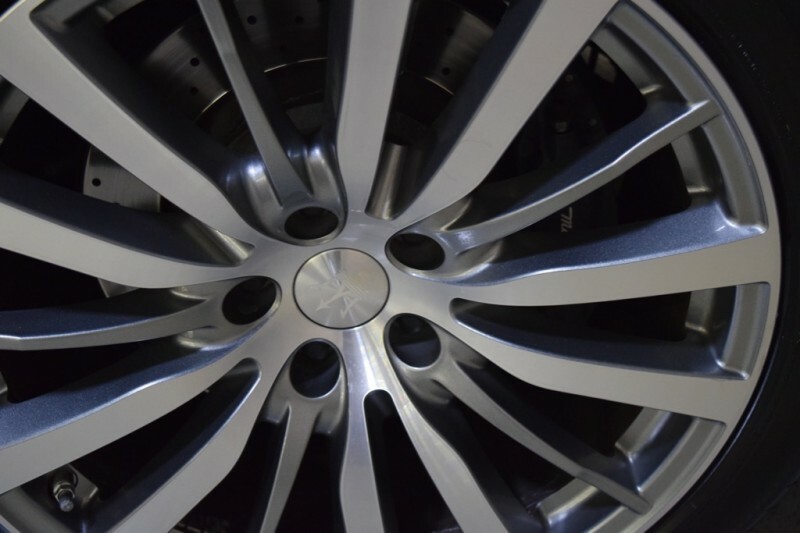 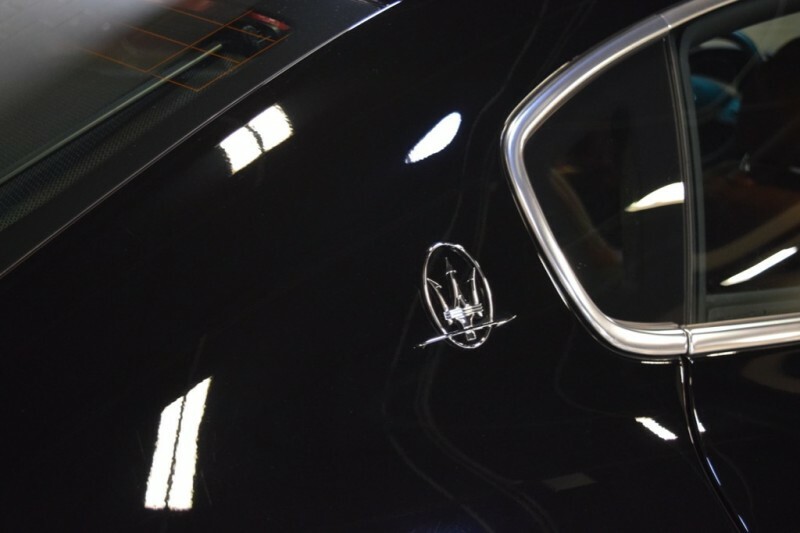 Still covered by remaining Maserati Factory Warranty. 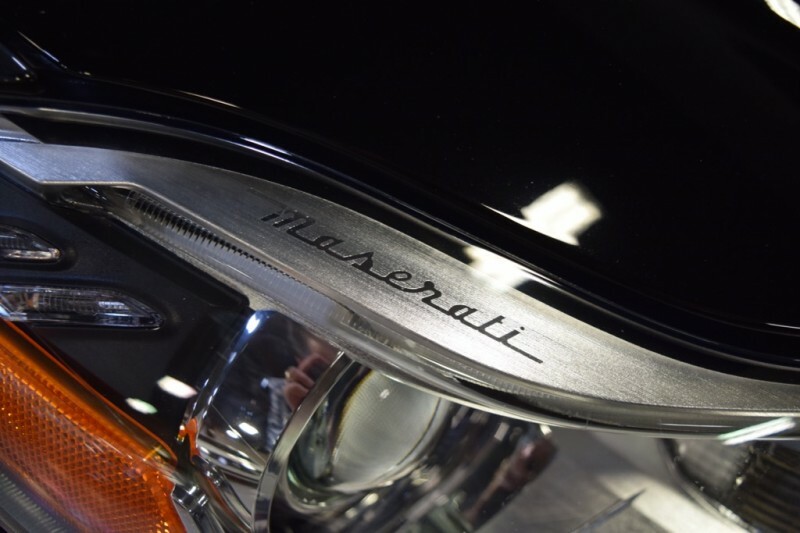 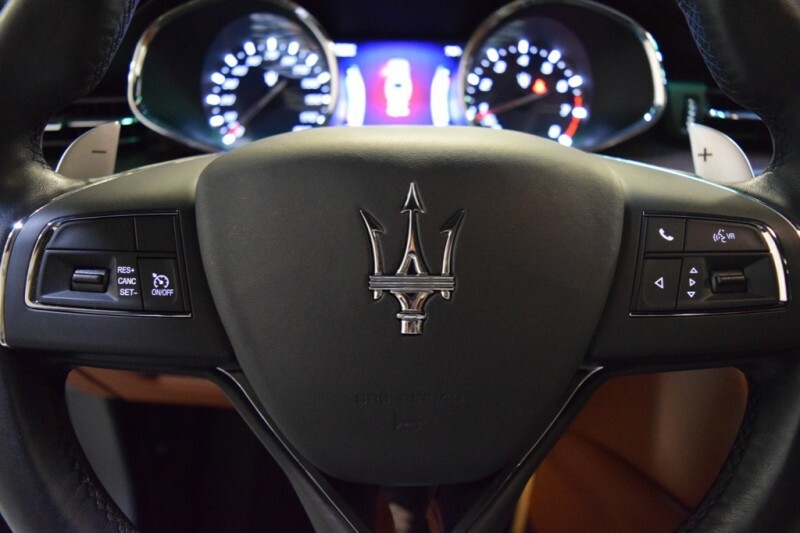 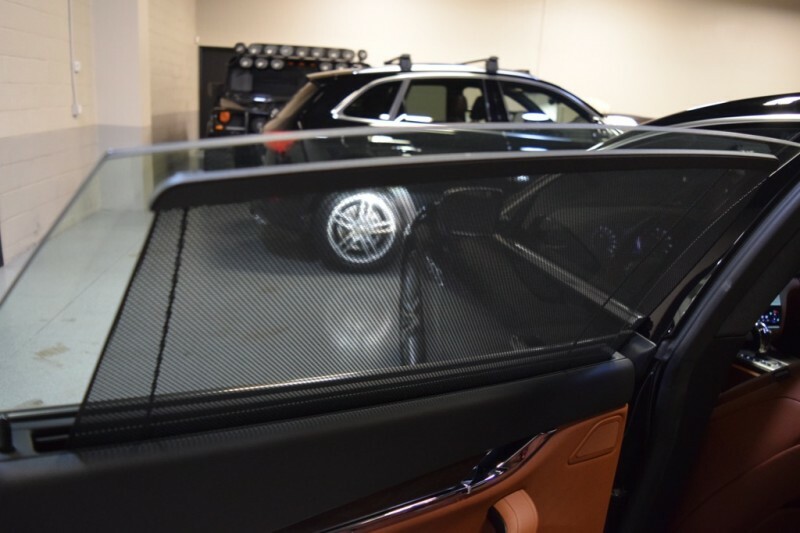 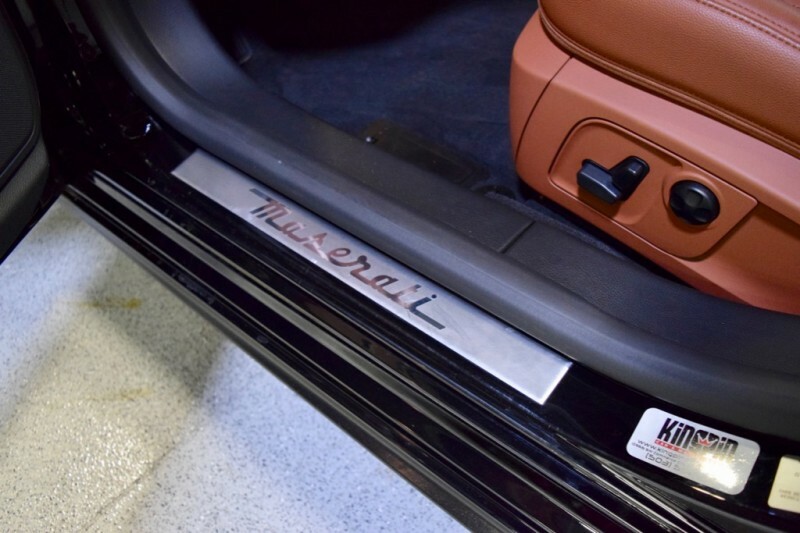 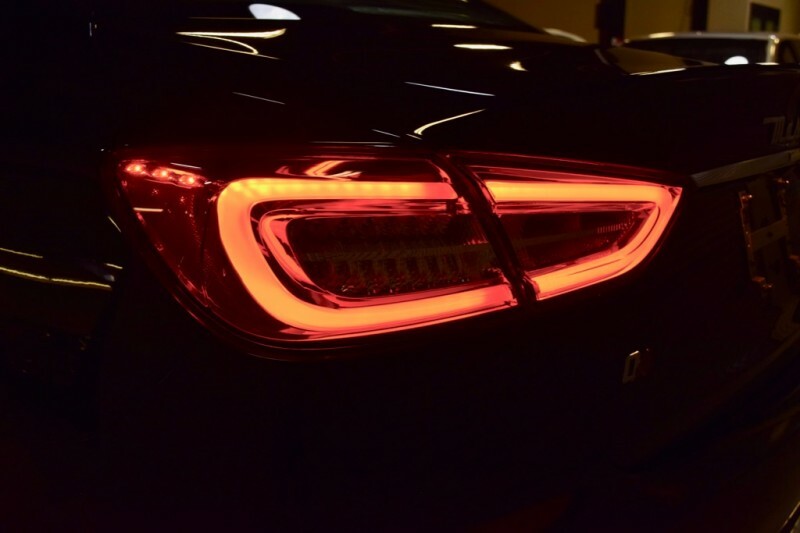 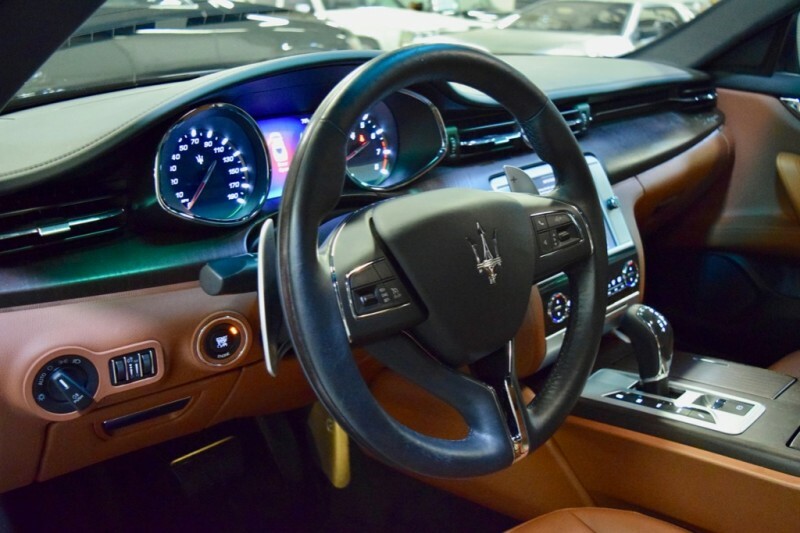 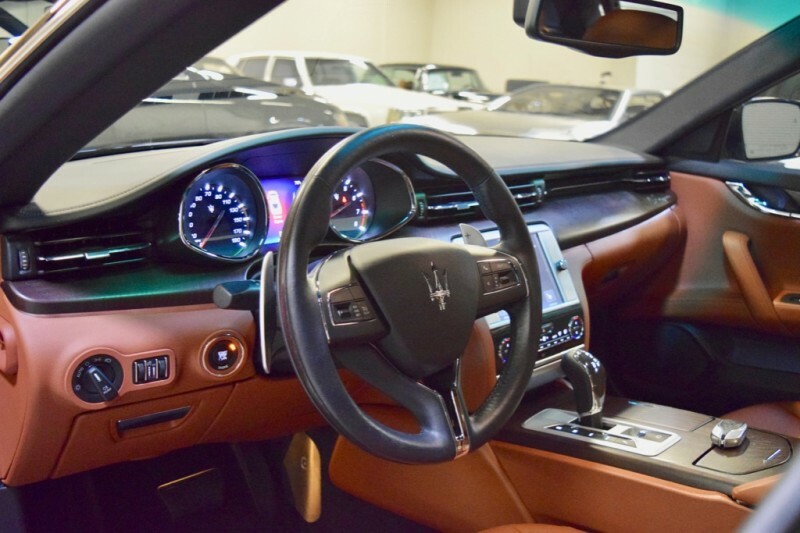 Non-Smoker, car enthusiast, kept this Maserati in excellent condition, Paint, Body and Interior are sparkling ! 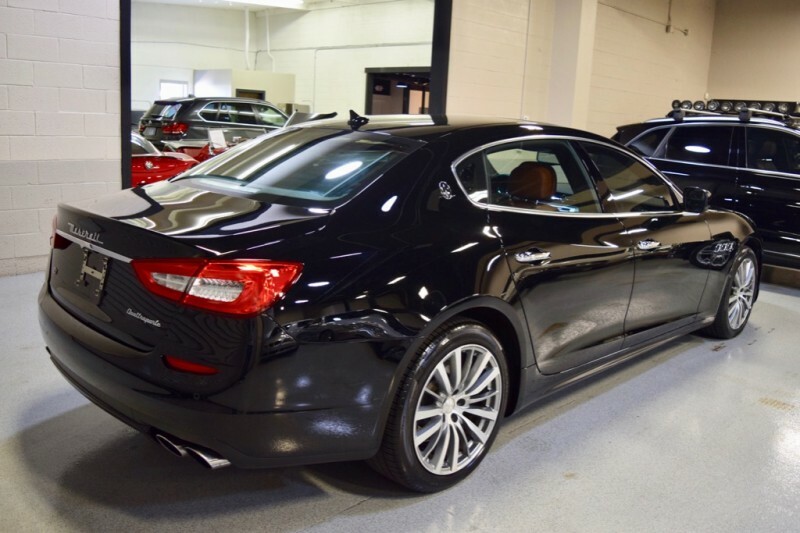 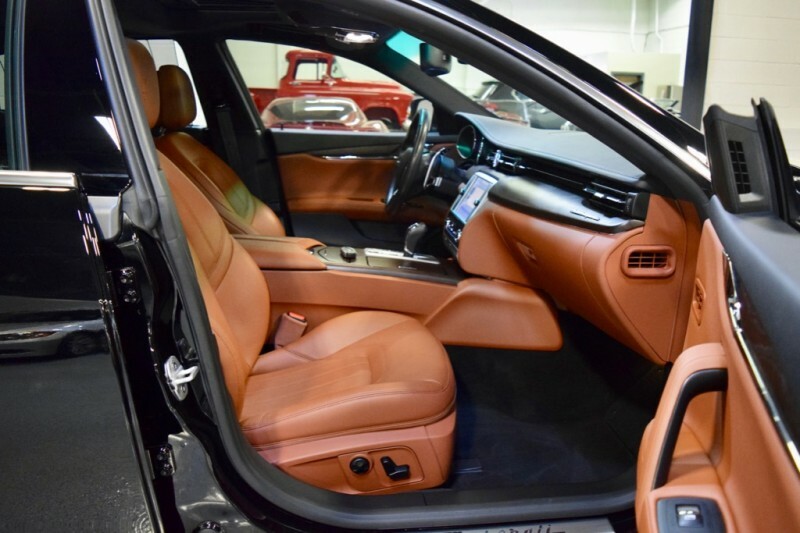 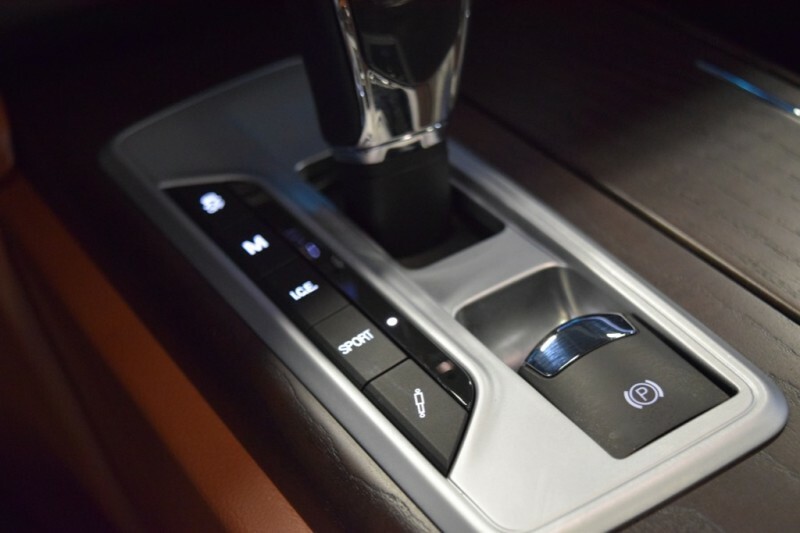 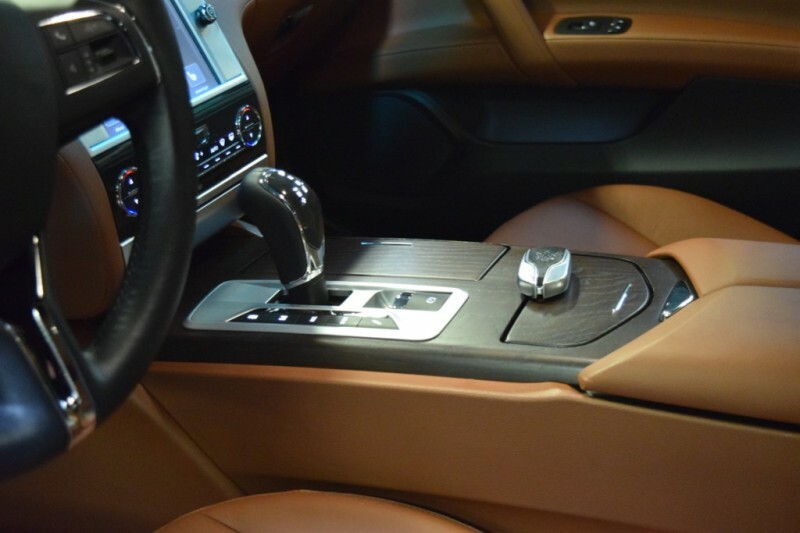 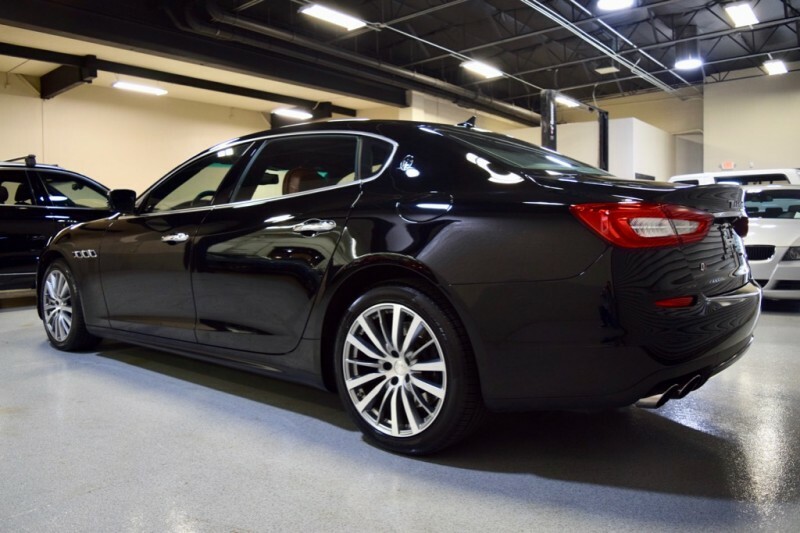 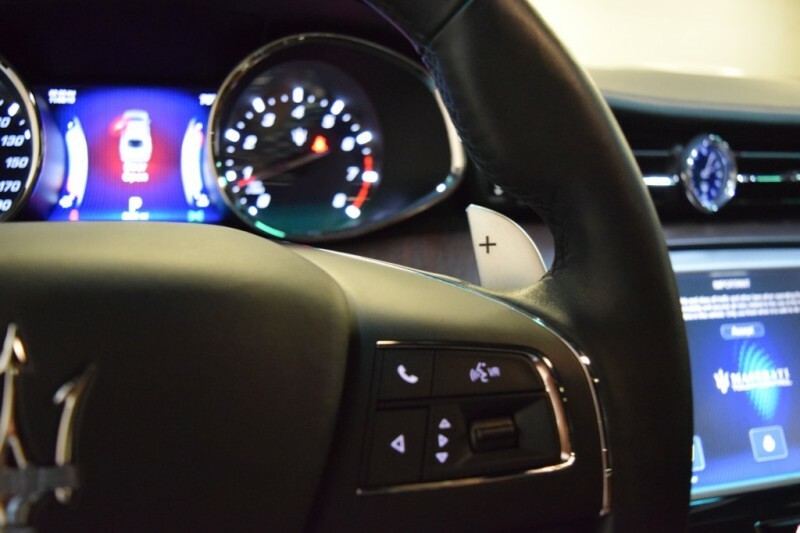 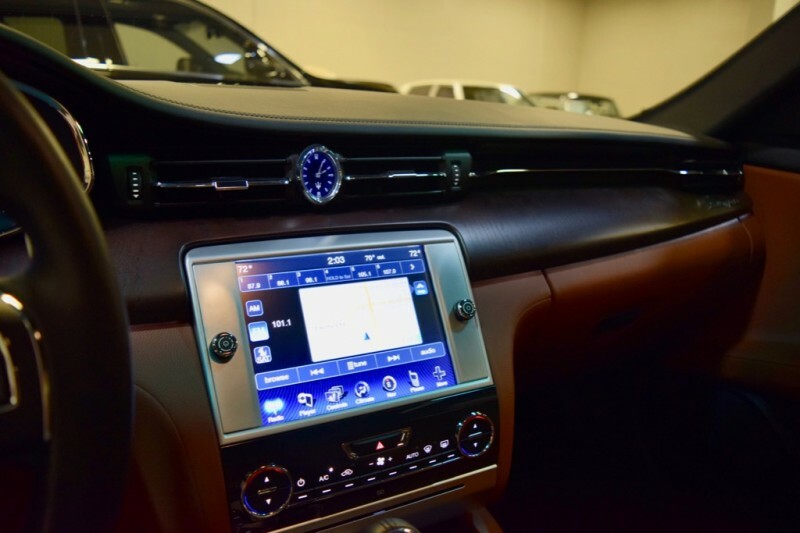 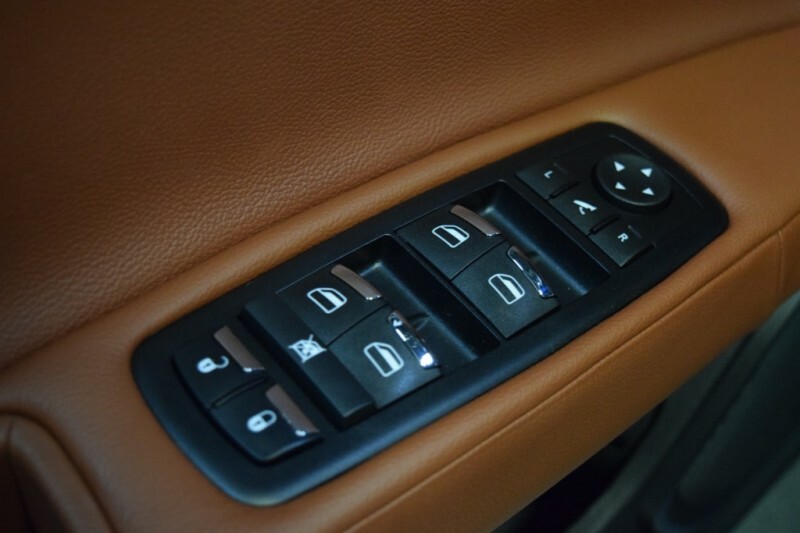 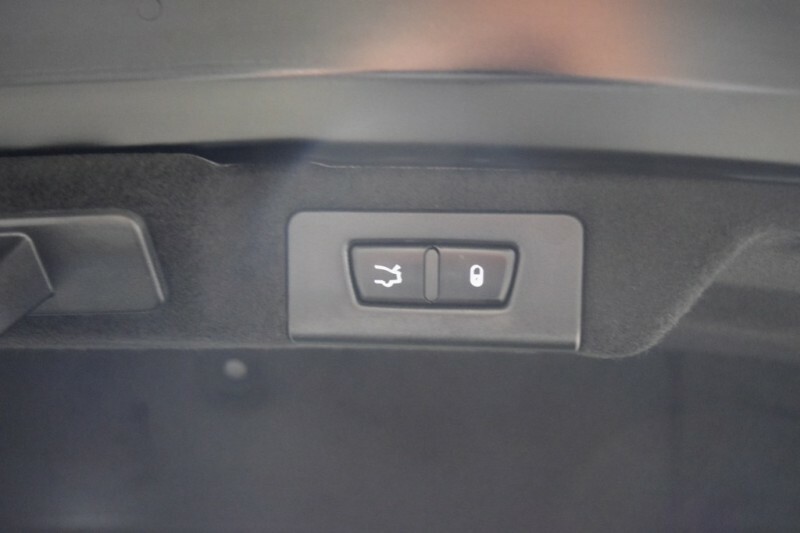 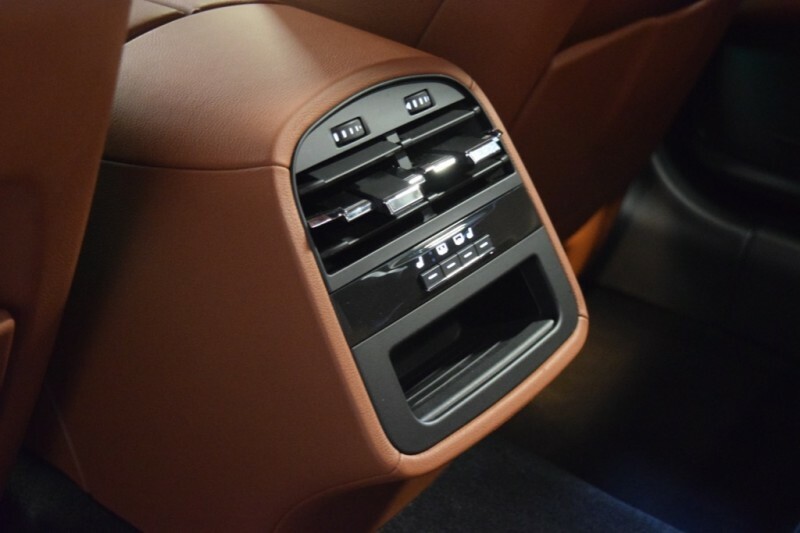 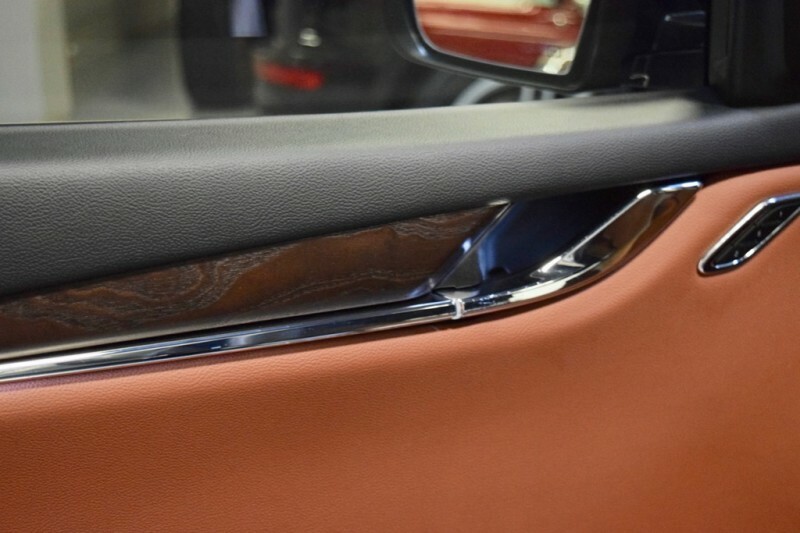 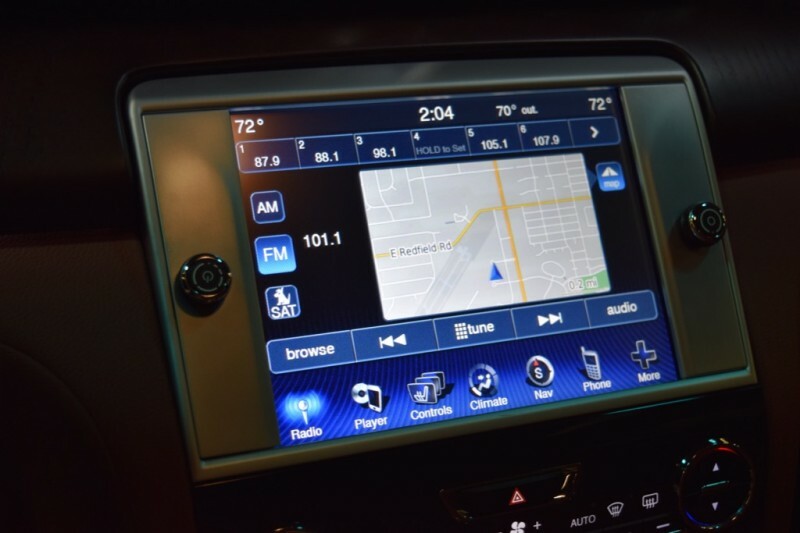 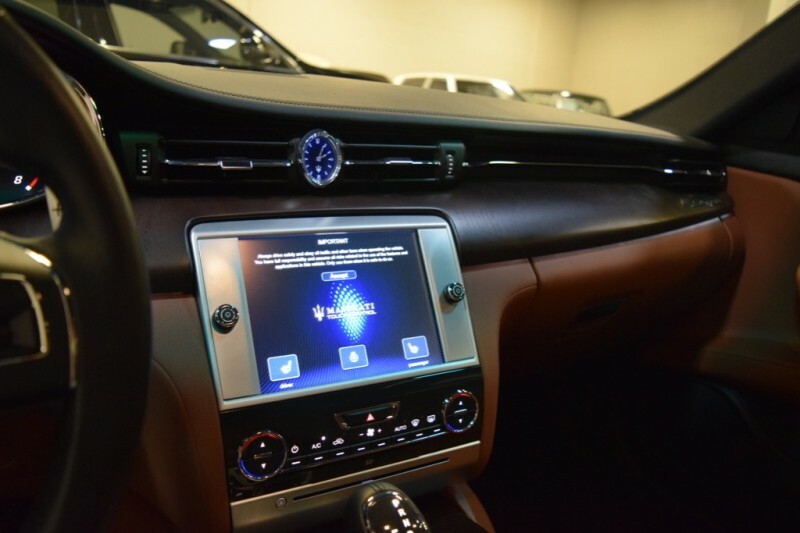 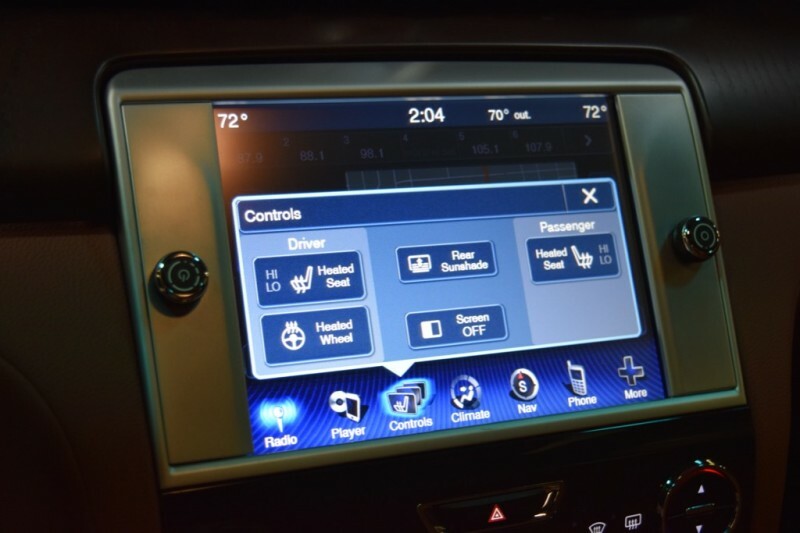 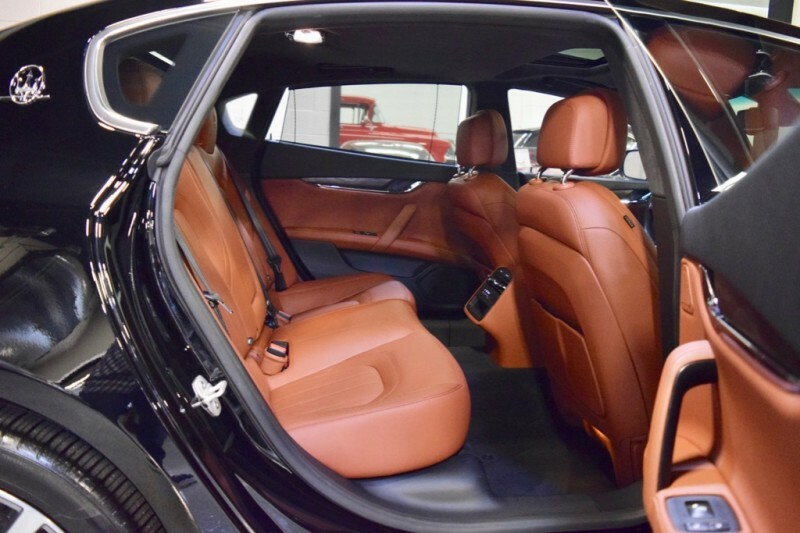 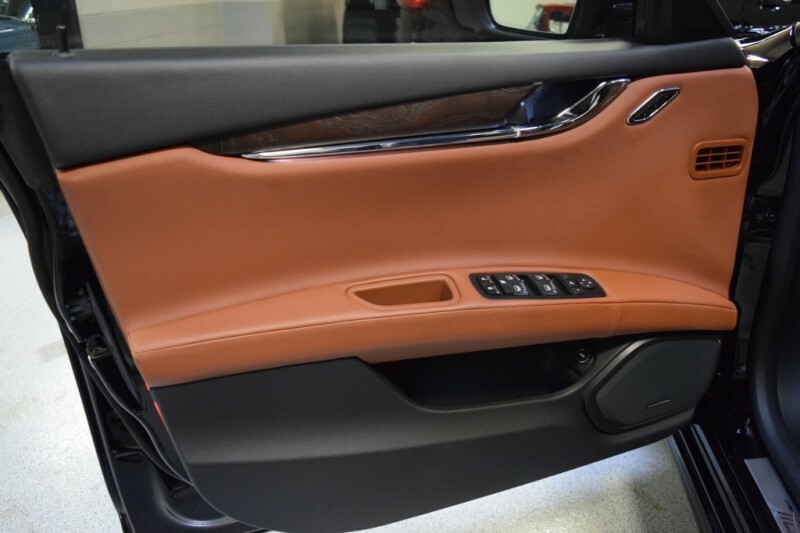 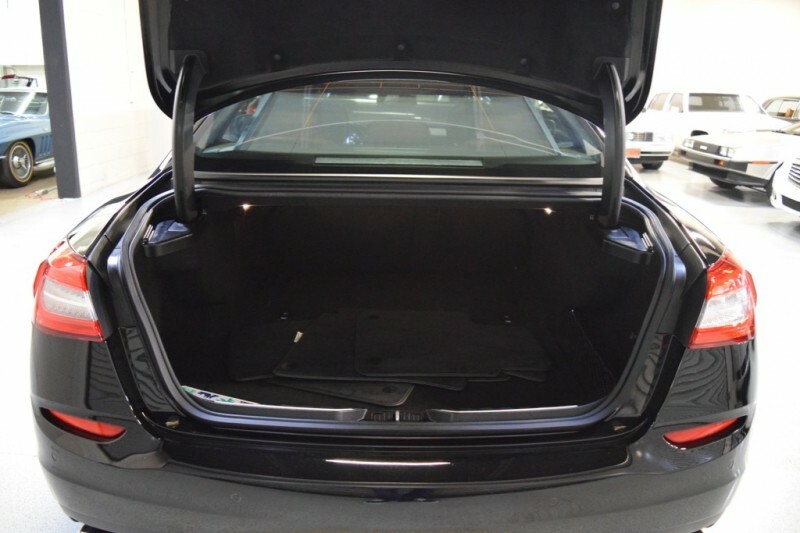 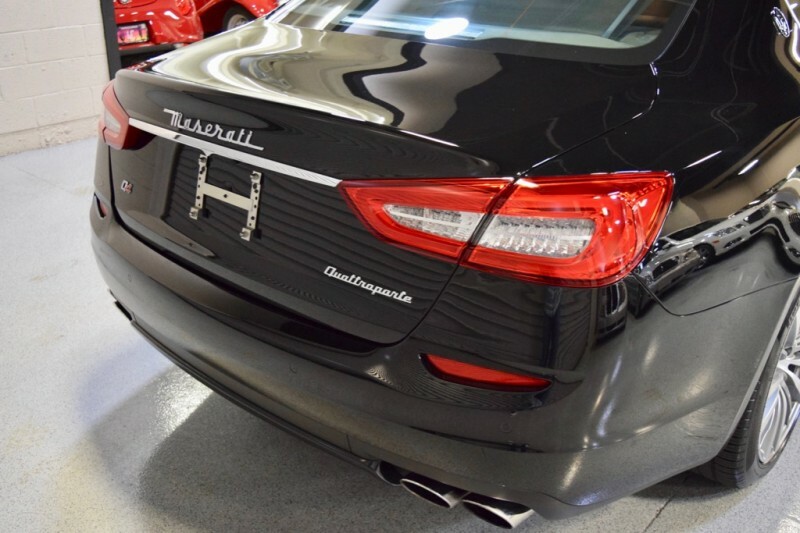 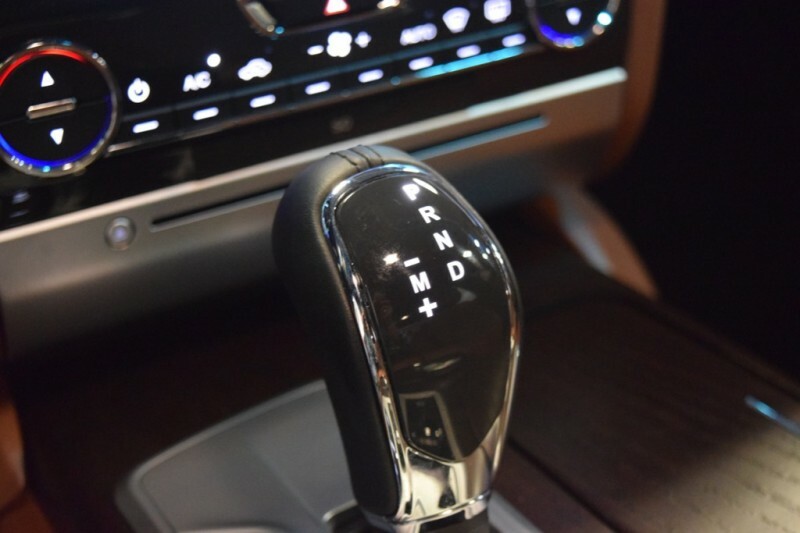 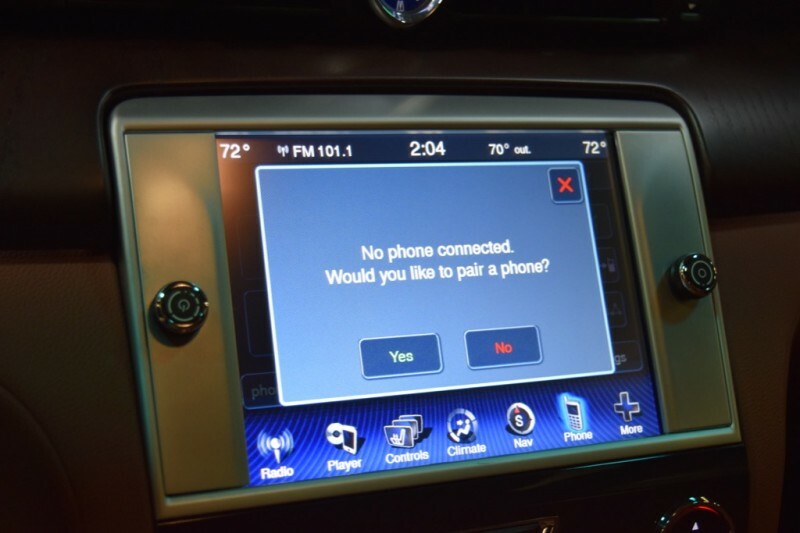 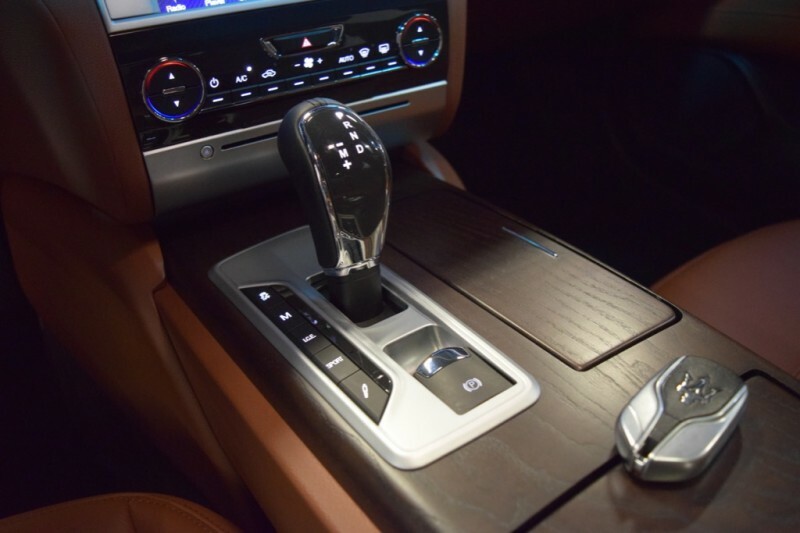 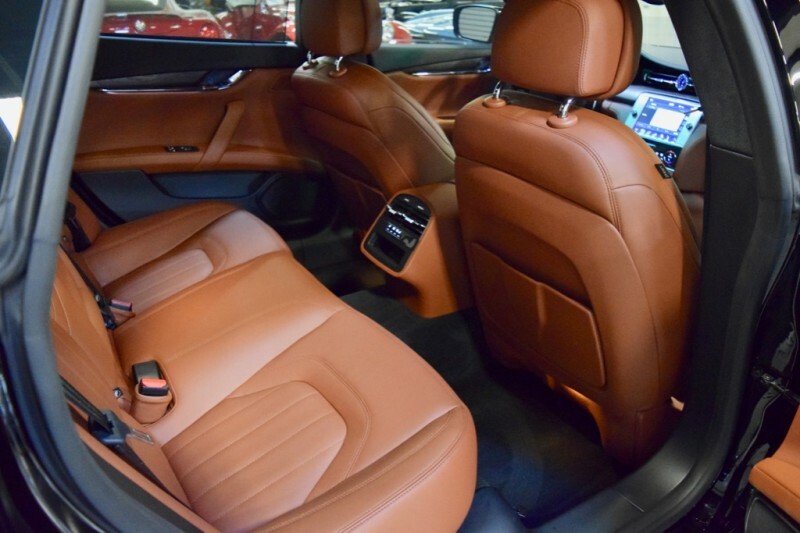 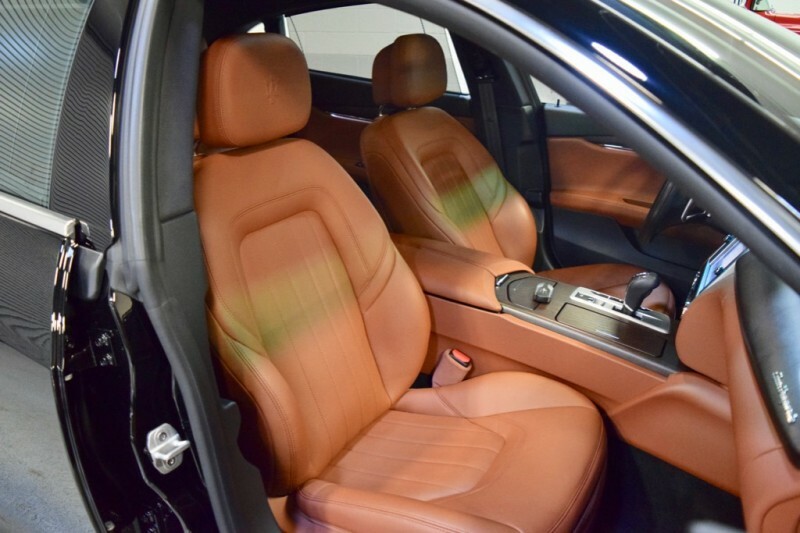 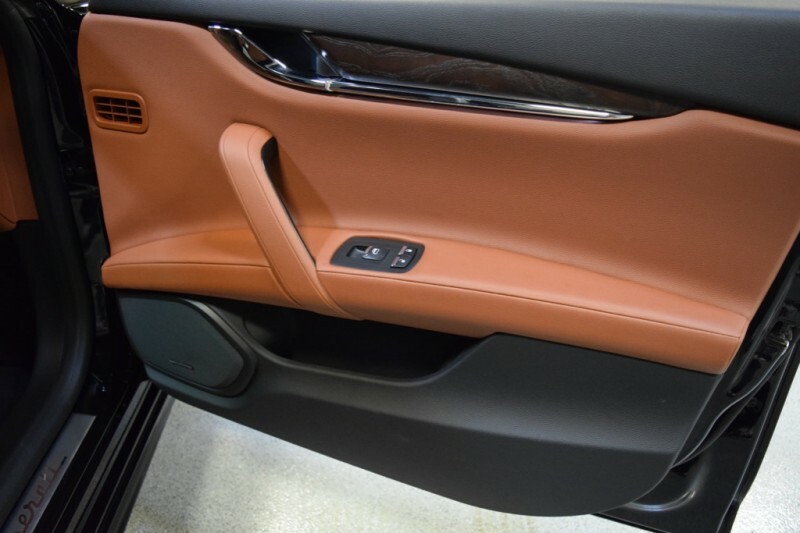 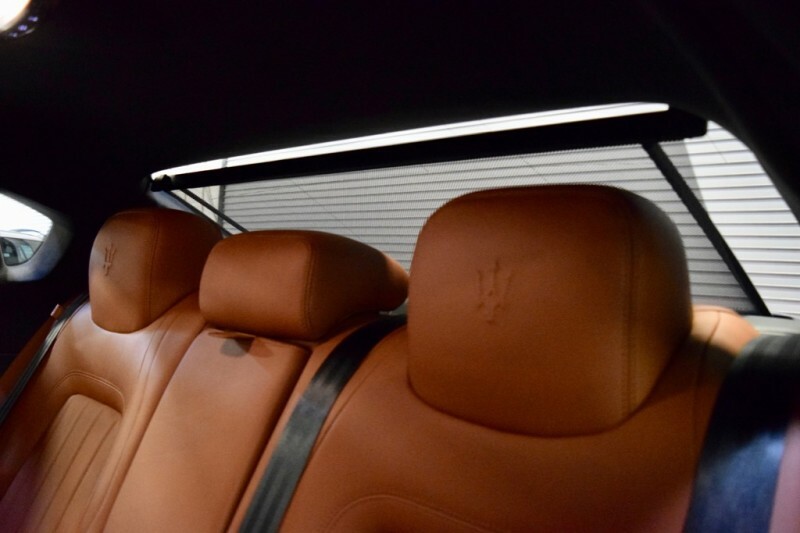 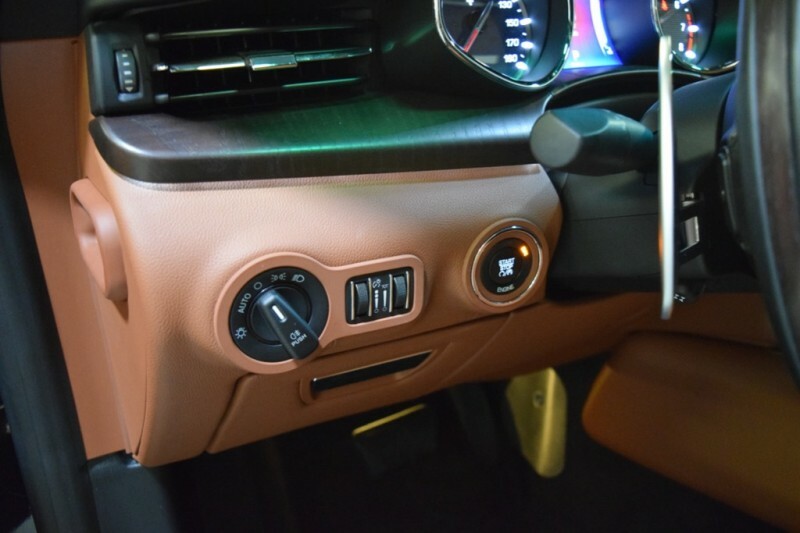 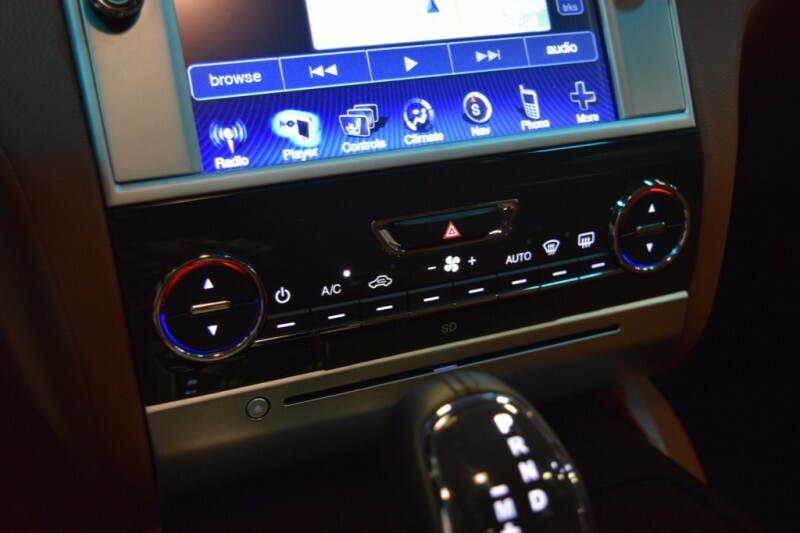 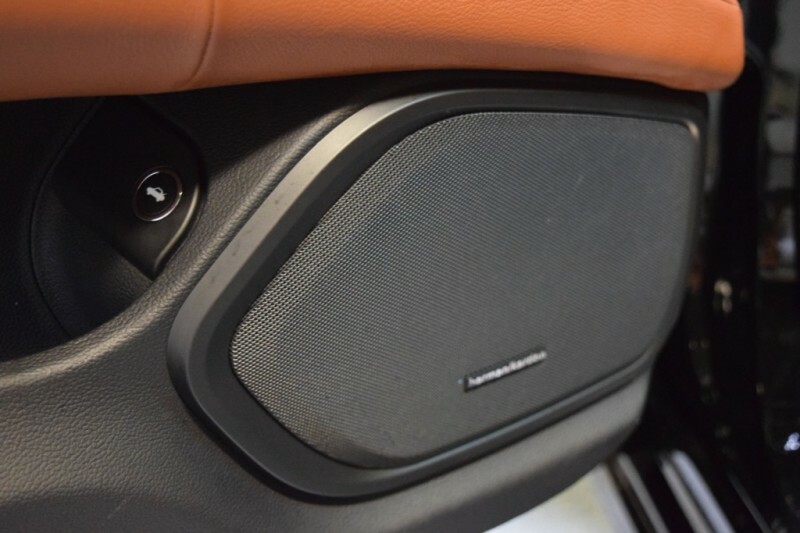 Loaded with all the Maserati amenities, Harmon Kardon, Beautiful Natural Wood trim throughout including Wood Trim Steering Wheel, Navigation, Backup camera, Heated Seats, Heated Steering Wheel, Rear Sunshades and more…Has all the Books, both keys, Stickered new at over $108k, this is the way to buy one !